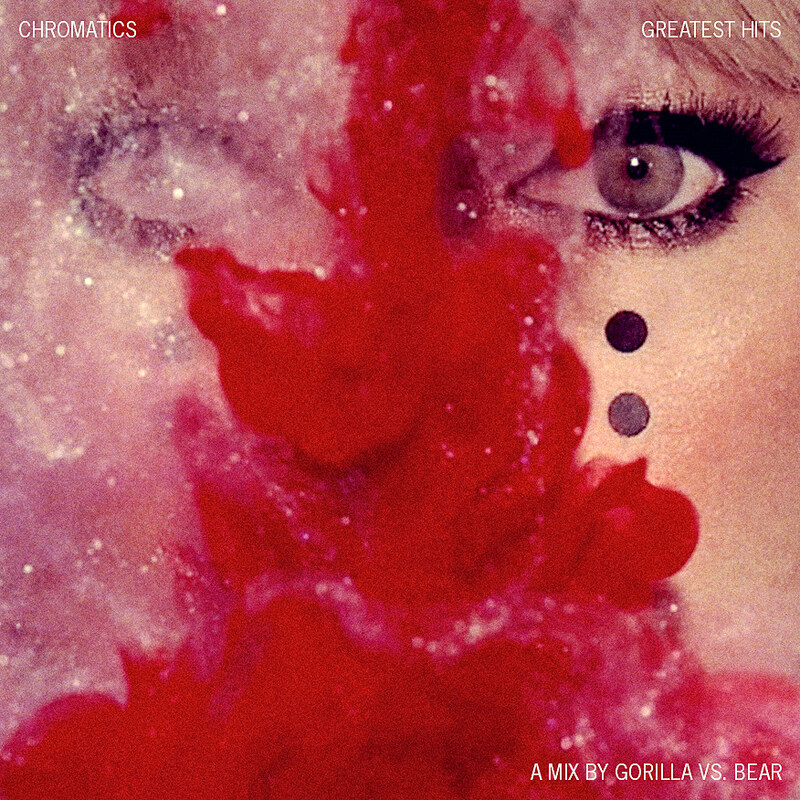 GvsB VII starring CHROMATICS is now less than a month away, and to ensure that Texas is sufficiently primed for their arrival, we’ve put together a playlist of two hours of the group’s greatest hits, dating back to classics like “In the City” and “Night Drive“, and featuring tracks from Italians Do It Better‘s legendary After Dark compilation, myriad hits from CHROMATICS’ 2012 masterpiece Kill For Love, a selection of the band’s transcendent covers, and more, all the way up to their most recent Dear Tommy single, “Time Rider“. It’s kind of mindblowing how many iconic songs this band has been responsible for, and you can see them perform these hits and more live when they headline this year’s Italians Do It Better-co-curated GvsB VII show on Thursday, May 9th, at the historic Granada Theater in Dallas, TX. 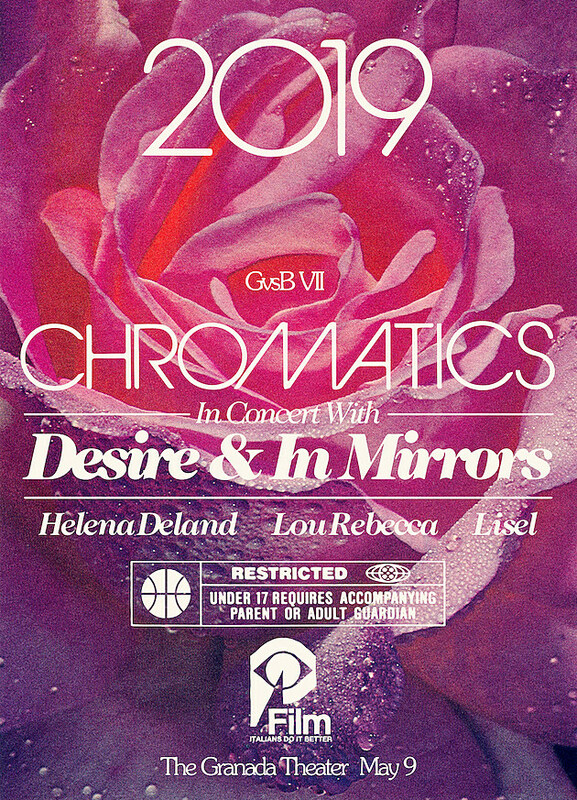 CHROMATICS will be joined by their Italians label-mates DESIRE and In Mirrors, as well as Helena Deland, Lou Rebecca, and Lisel. Listen below + purchase tickets here.